Lilongwe Wildlife Trust (LWT) was established in 2008 when it opened the Lilongwe Wildlife Centre as a wildlife rescue, rehabilitation and education facility. Its mission is to protect Malawi’s wildlife by helping wild animals in need, combatting wildlife crime and empowering guardians of the wild. It currently operates four programmes: wildlife rescue and welfare, wildlife research, education and advocacy, and wildlife law enforcement. The Wildlife Centre in the heart of the country’s capital city is the hub for both wildlife rescue and education. Based around a small, urban nature reserve, it normally houses about 200 animals (most of them brought in by LWT’s Wildlife Emergency Rescue Unit) and returns them to the wild wherever possible. It also welcomes over 34,000 visitors a year, more than 25,000 of whom are school children participating in the environmental education programme, which is linked to the national curriculum. Education outreach also takes the programme to schools in major cities and around protected areas. Meanwhile broader advocacy raises public awareness of conservation issues, in particular wildlife crime. LWT also supports government agencies in wildlife investigations and prosecutions, which has led to an increase in arrests of 1,000% and many significant jail sentences rather than small fines. 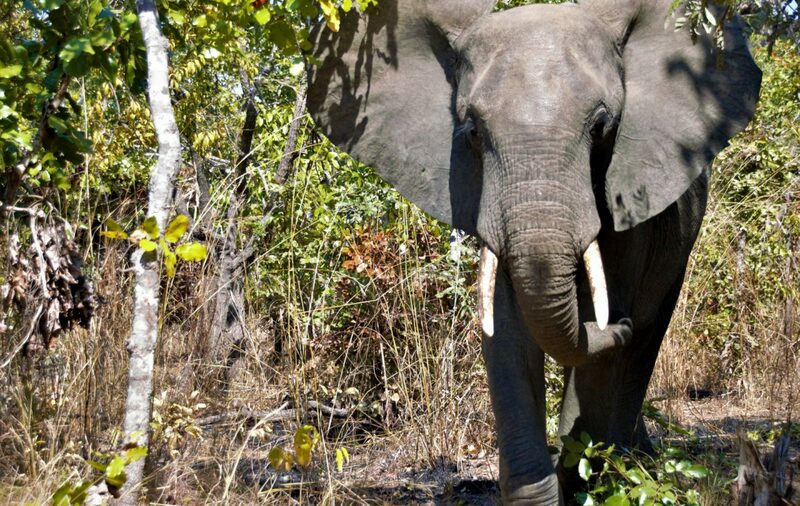 Tusk has supported the education work of LWT, providing opportunities for the local community to experience the flora and fauna of Malawi and developing conservation awareness amongst communities across the country. The work of LWT is vital to inspire the country’s young people to become guardians of their natural heritage. It needs our continuing support to achieve this goal.